Southern Tradition Kennels works with dozens of young pups each year to teach them the basics of on leash obedience, as well as, training them to crate and potty train. One of the primary areas we focus when training young pups is teaching the owner how to properly manage the pup. 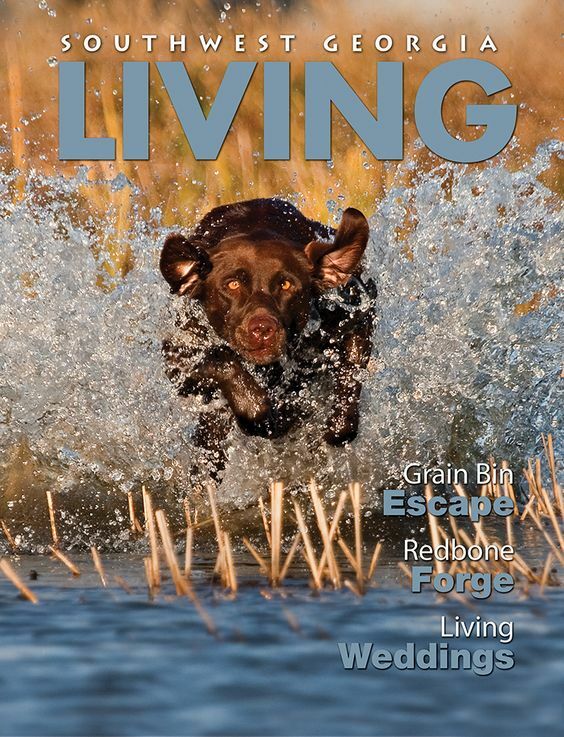 Last year, Caleb had the honor of working with National Geographic Wild, The Reeves Family, and their new dog Lucky. 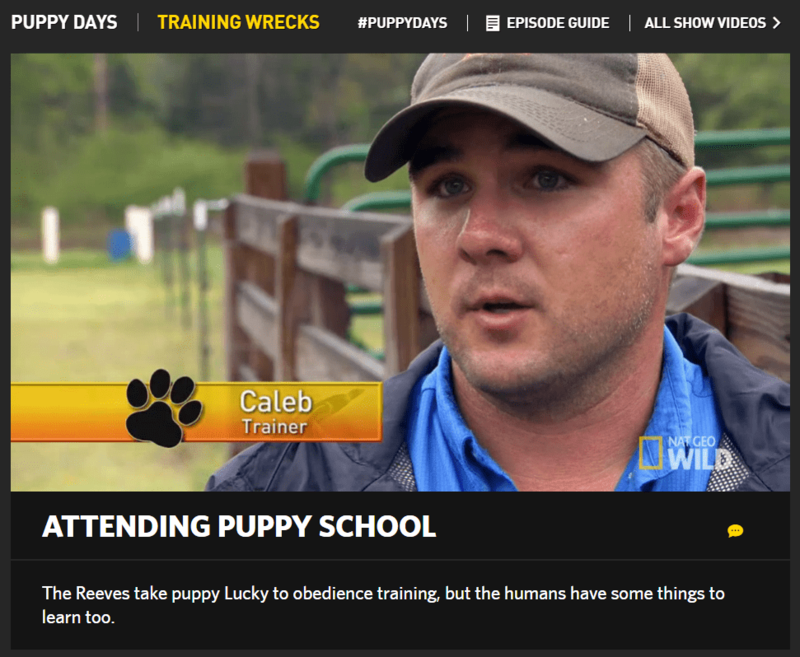 During this series, we helped to educate the Reeves family on how to work with their new pup, and how to encourage a positive response from the dog. We also began training Lucky, who was also able to start positively interacting with the Reeves family, responding to some basic commands such as "here" & "sit". Please check out our video and be sure to email or call with any questions! Southern Tradition Kennels was featured in Garden & Gun Magazine last Fall. 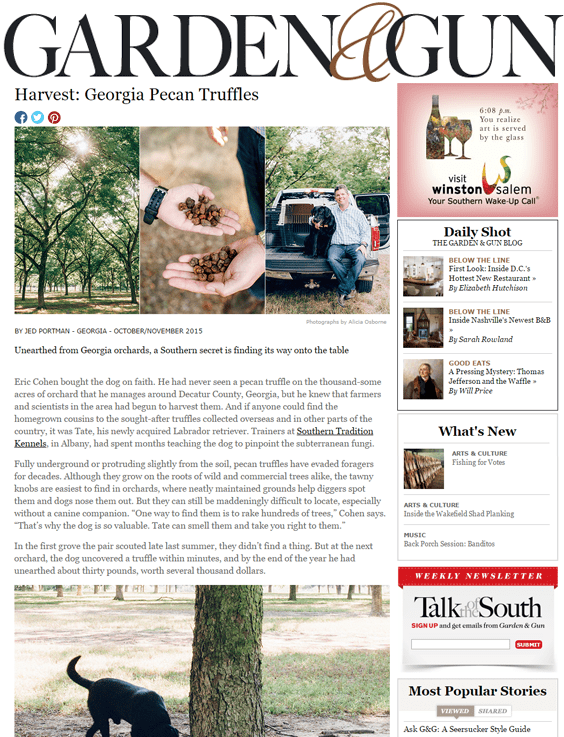 We spent the day with Eric Cohen & Jed Portman unearthing pecan truffles from a South Georgia pecan orchard. This was a great opportunity to show off one of our personally raised dog's "Tater", and his ability to detect the highly sought-after truffles. Back in the early part of 2015, Southern Tradition Kennels was honored to be a part of a dog training write up by Southwest Georgia Magazine.